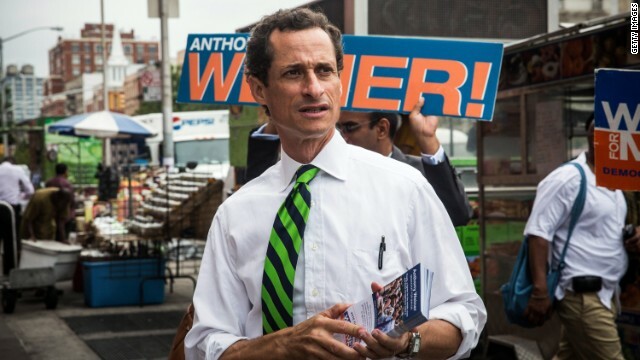 Was there a strategy behind the Anthony Weiner trainwreck? (CNN) - In 1965, a 40-year-old William F. Buckley, Jr. ran for mayor of New York City - a race he arguably never intended to win. In fact, when asked what he'd do if he won he replied, "Demand a recount." But 10 years after founding the National Review and one year after establishing Barry Goldwater as the conservative nominee for president, Buckley saw that the often-times colorful mayoral election was a useful vehicle for him to elevate his brand and promote conservatism on a national platform.